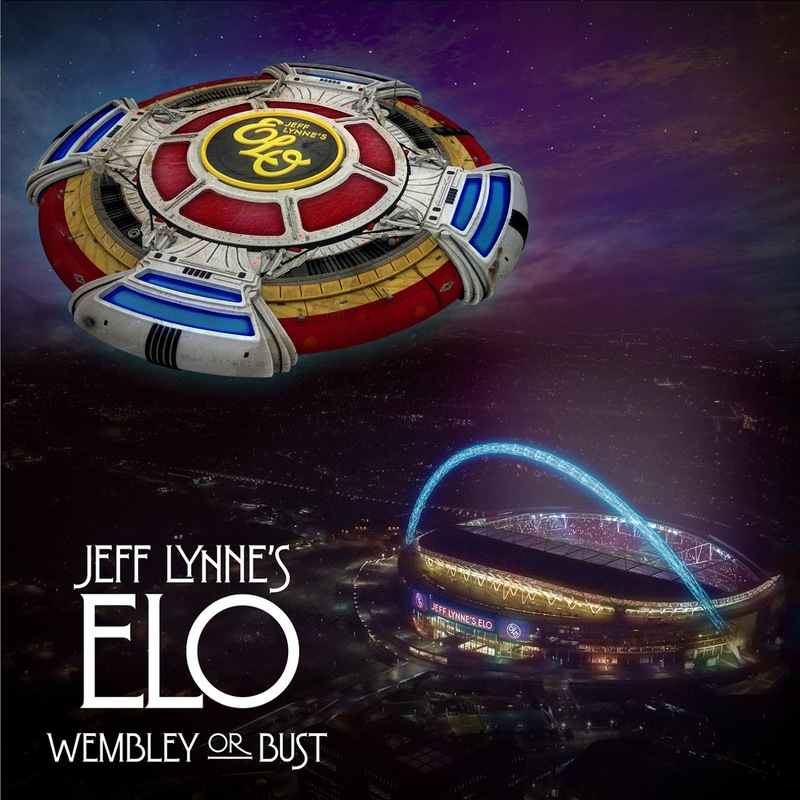 Wembley or Bust is a thrilling new concert film that documents Jeff Lynne's ELO playing their triumphant concert for a massive audience at Wembley Stadium on June 24, 2017. This visually and musically impressive new film gives viewers a remarkable evening in the life of recent Rock & Roll Hall of Fame inductee Lynne -- one of the most successful recording artists, songwriter and producers of all-time. 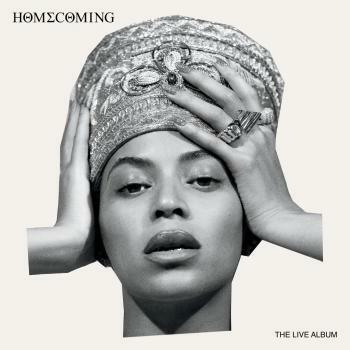 Having spent much of his recent life in America working in the studio and producing other musical greats, Lynne returns home for this unbelievable stadium show. In Wembley or Bust, we see Lynne and his remarkable musical ensemble filling Wembley Stadium with one of the greatest rock & roll spectacles of all time, complete with bells, whistles and spaceships, and most importantly, many of the most beloved songs of our lifetime, from vintage ELO classics like ""Mr. Blue Sky,"" ""Livin' Thing"" and ""Evil Woman"" to ""Do Ya"" from his days with The Move, ""Handle With Care"" which he recorded with the Traveling Wilburys, right through ""When I Was A Boy"" from his latest ELO masterpiece, Alone In The Universe. Now in Wembley or Bust -- directed by Paul Dugdale -- music lovers ""All Over The World,"" can see Jeff Lynne bringing all of his magnificent rock & roll dreams to life in a giant soccer stadium, and winning big in every way.